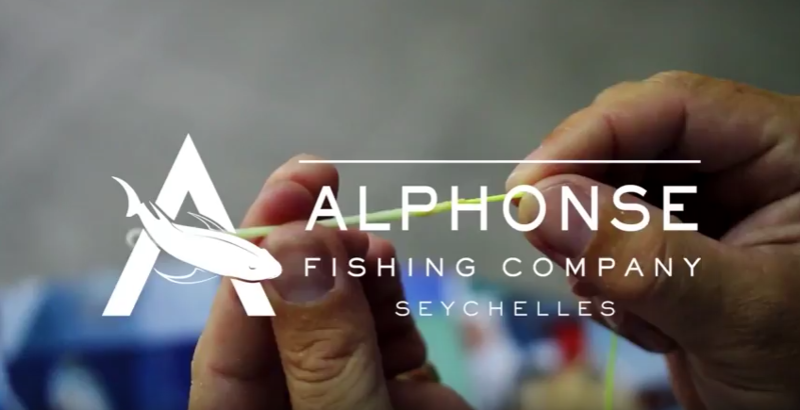 Alphonse’s Group Director Keith Rose-Innes explains how to make the best braided fly line loop so that you will not lose a set Giant Trevally in the future. Usually, the line is one of the most important components to ensure you get the fish, you have spotted. It also plays a big part in whether the fish takes the fly or not. Sometimes it’s a key factor of landing or losing the fish. See how it work on your next Fly Fishing trip.